We would like to share with you a major announcement! Now, all nations in War Thunder will have their own ground forces branch. In update 1.85, we will introduce the Italian ground vehicles research tree, and so you will soon be able to experience the distinguished originality of Italian tanks and armoured vehicles! Early and mid-rank ground vehicles are of familiar design - such as the P40, already well-known to players. However, you will also find some unusual ones, such as the Breda 501 SPG, which has a considerably powerful gun, but with a limited horizontal drive; the vehicle is built to be based on the three-axis truck chassis. Higher ranks introduce armoured cars with recoilless guns, extremely powerful SPAA’s, and tanks, which are not inferior in their combat effectiveness to the tanks of the other nations in-game. Thus, Italian armoured vehicles are sure to bring more diversity ro ground battles in War Thunder - Are you itching to try the Italian ground force vehicles out? Well then, be sure to hurry in becoming one of the first testers! The first players to test Italian armoured vehicles will be those who come to own one of the Italian ground vehicles packs - you may also become one! "Breda Mod. 38 machine gun" 3D decoration. Italian tank battles access - available after 1.85 update. Become the owner of a pre-order pack right now, or wait for the tasks required to join the tester team. Don’t miss your chance to receive pre-order bonuses and access to the tester team in the future update. A bundle with these three packs will also be available at a 30% discount until the 6th of December! The premium Semovente 105/25 M43 G.C. 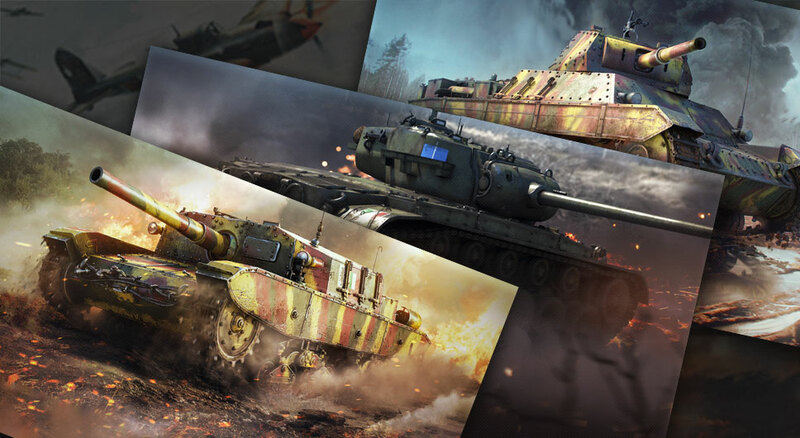 tank, and pre-order bonuses, will be added to your account with the release of update 1.85. Do you already own one? Then you are already a tester! PS4 players will be able to purchase the Semovente 105/25 M43 G.C. after the update is released. The P40 Leoncello and M26 Pershing Ariete are already available for purchase. Xbox ONE players will be able to purchase the above-mentioned packs after the release of update 1.85.
you stole my idea. now I have to do it for the Semovente pack. I WANT MAH SPAGHET NOW!! !